Energy Casino – Emoticoins Cash Prize Draw! Earn your tickets to the raffles! Put a smile on your face with up to €1,000 in cash! 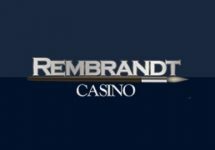 New games seem to pop-up every week these days and this week is no different, adding more choice and excitement into our online gaming sessions. To celebrate the release of EmotiCoins, the cheeky new emoticon-themed slot from Microgaming / Quickfire, enter the €10,000 cash prize draw. Divided into a Big Cash Prize Draw and a Small Cash Prize Draw, these raffles will see 59 lucky players walking away with great prizes, all pure cash. 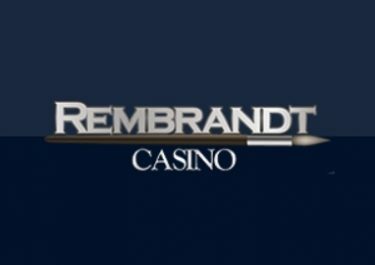 Earn your tickets now by wagering on the new slot to be in with a chance to win that extra “dough”. Get spinning! Microgaming is releasing its latest blockbuster slot Emoticoins on their Quickfire platform and has joined forces with Energy Casino to bring a massive €10,000 Cash Prize Draw for players who are eager try the new game. Everyone can earn their tickets throughout this week with the raffles taking place on 23rd August 2017. 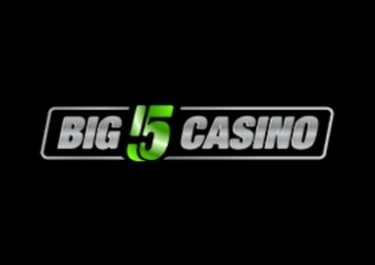 Get one entry ticket for the Big Cash Prize draw, plus one entry for the Small Cash Prize draw for every €10 wagered on EmotiCoins between 14th – 22nd August 2017, with no limit to the number of tickets a player can earn. Game play on other slots or with bonus funds does not qualify for this promotion. 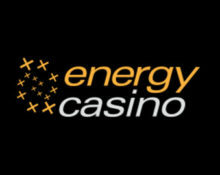 On 23rd August, Energy Casino in association with Microgaming will perform two random prize draws, each with a share of the total prize pool of €10,000 / £8,325, allocating the prizes in order the tickets are drawn. 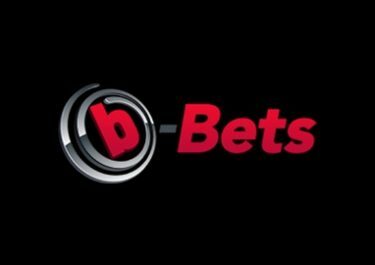 All prizes are credited to winning accounts in cash with no wagering requirements by 17:00 CET on 24th August 2017.